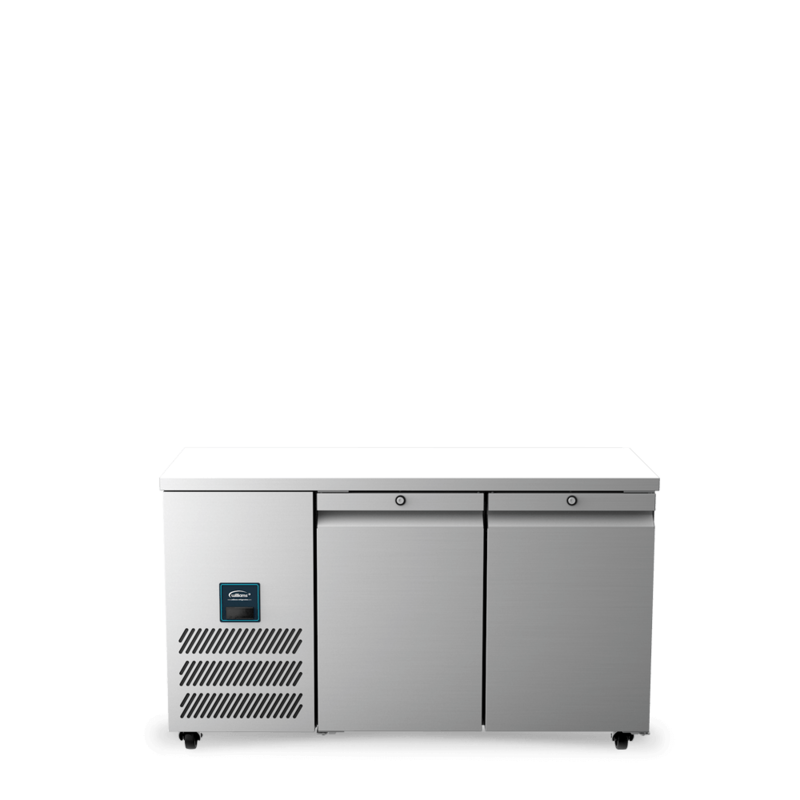 With no worktop, the JBTC3 three-door refrigerated counter fits neatly below an existing worktop – creating a seamless, hygienic work area. 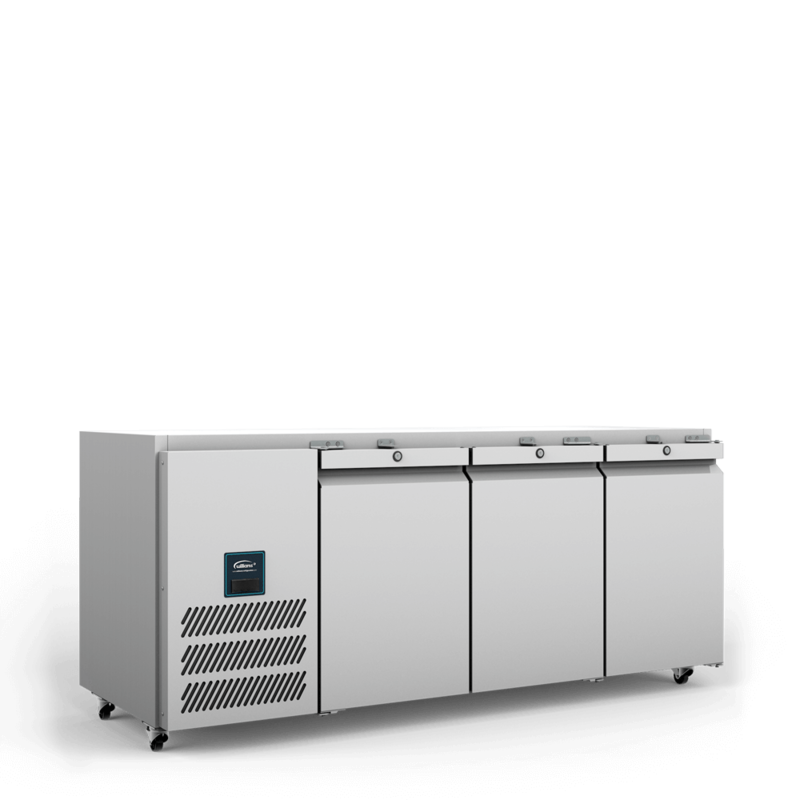 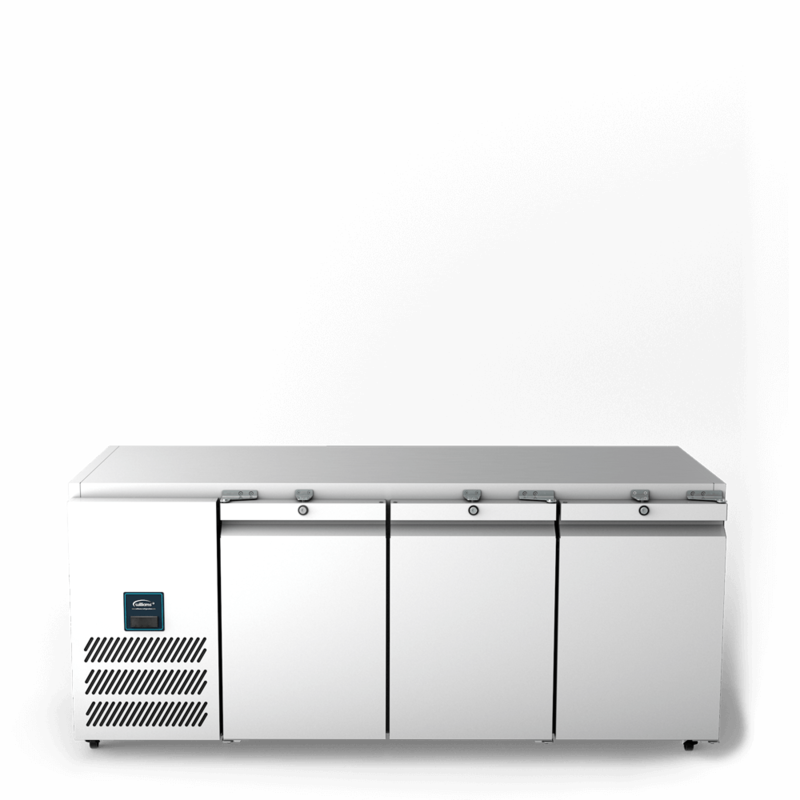 The reduced height of the JBTC3 three door refrigerated counter allows it to sit below an existing worktop – creating a seamless, hygienic work area. 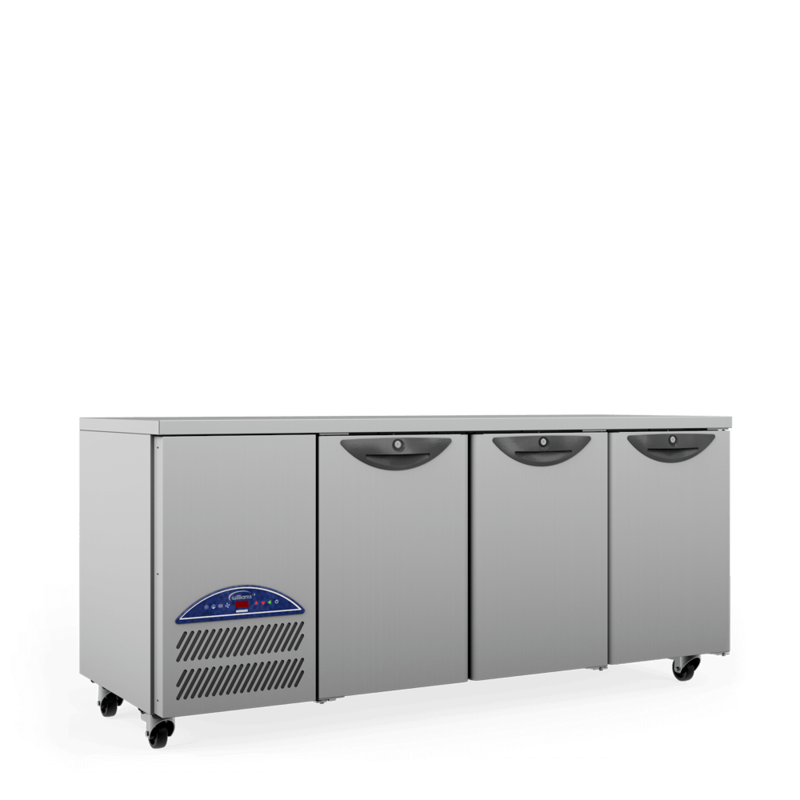 Designed to accept standard gastronorm shelves and pans the Jade Biscuit Top counter offers a powerful combination of durable, high powered refrigeration and outstanding value. 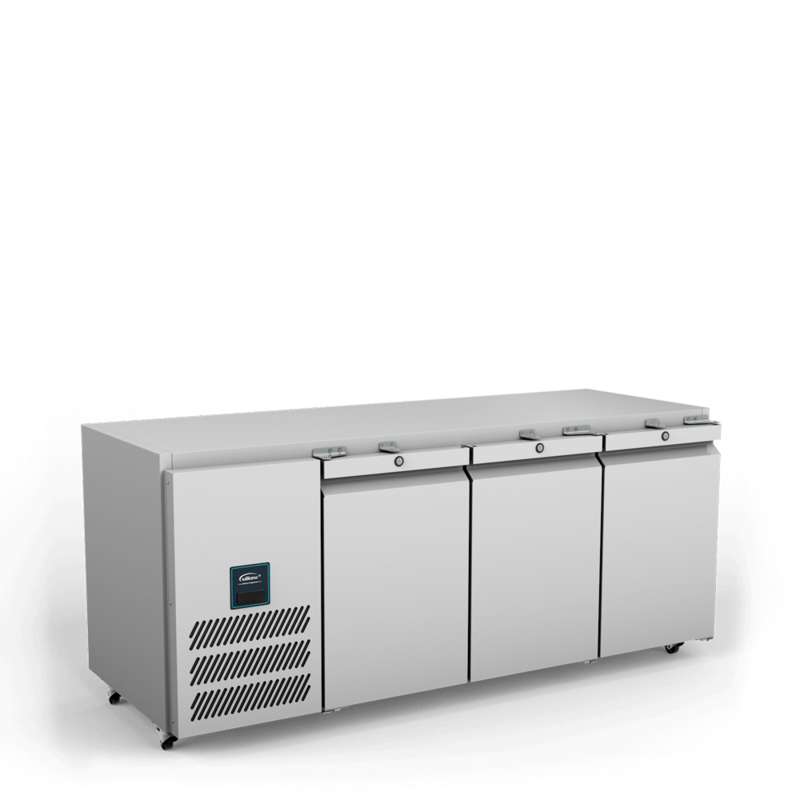 A three door counter, the Opal O3U has a CoolSmart energy saving controller to ensure ultra-accurate temperature control. 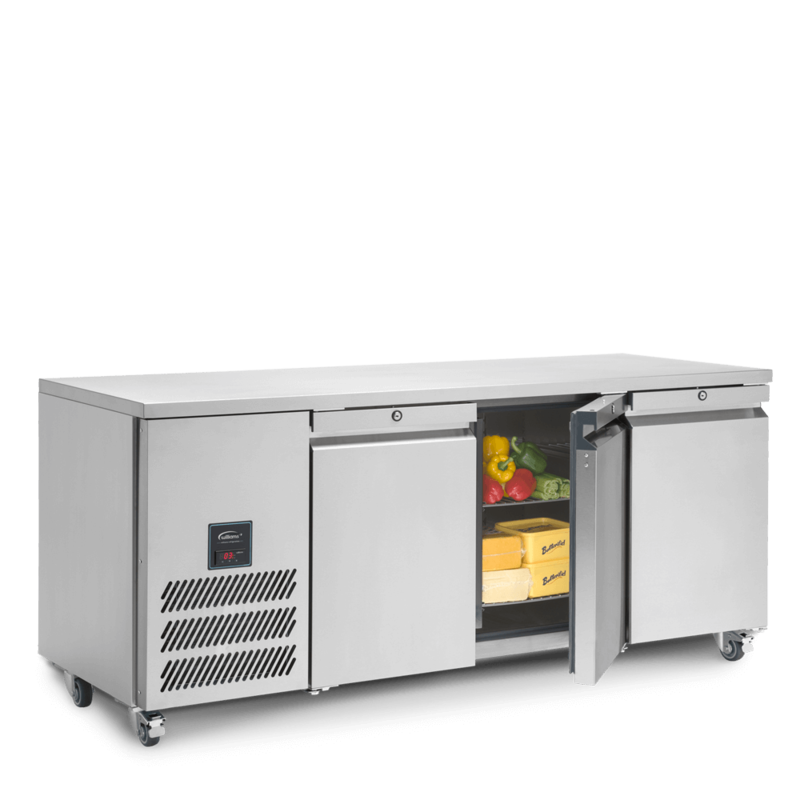 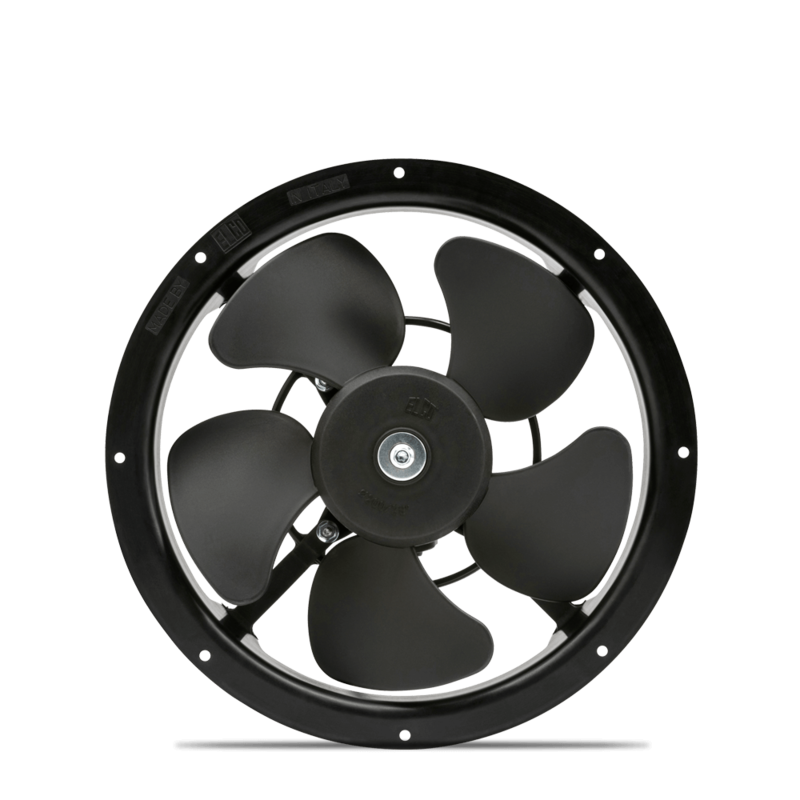 The Jade JC3 gastronorm counter has an integral CoolSmart controller that helps reduce energy costs by up to 15%.